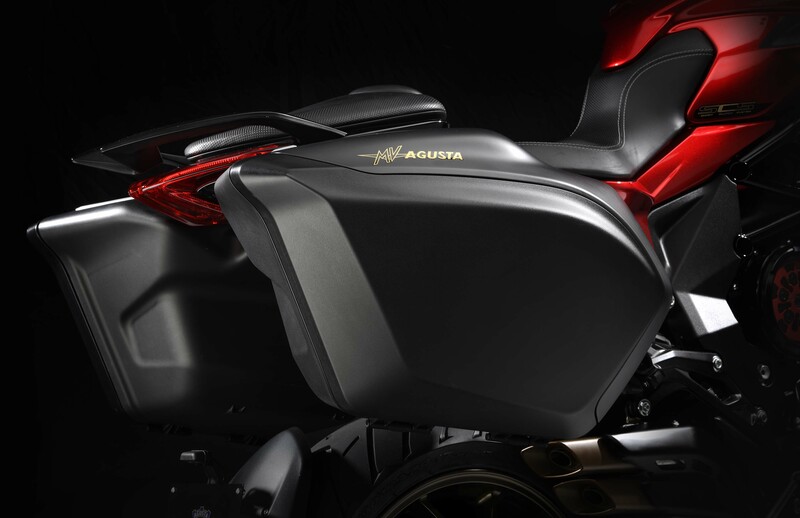 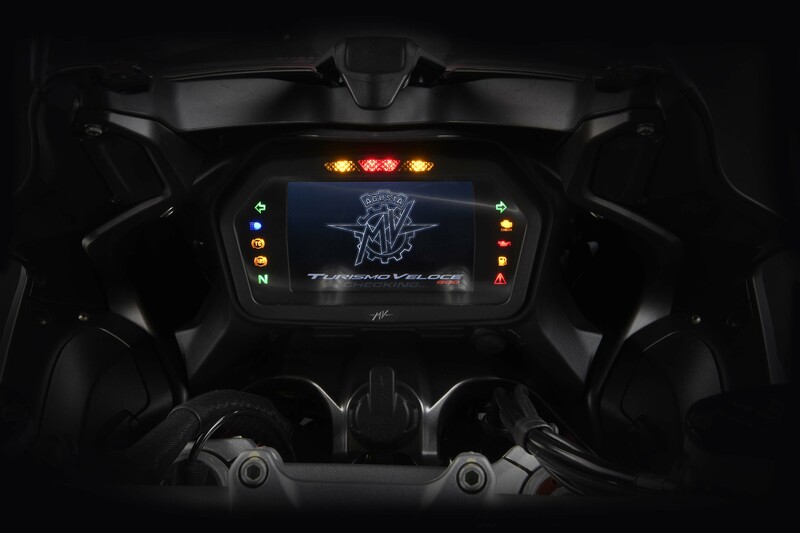 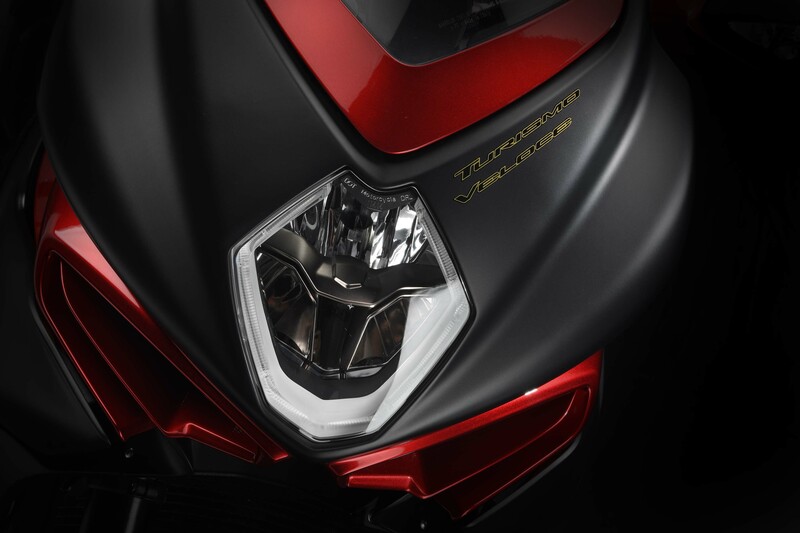 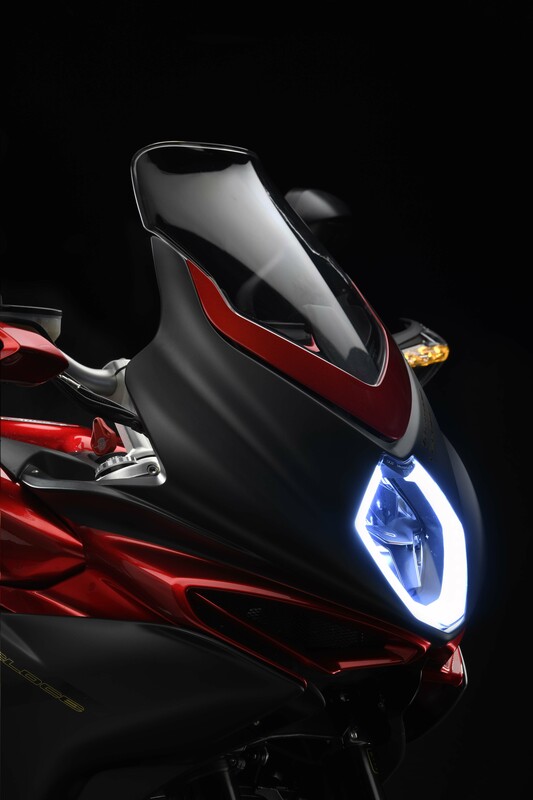 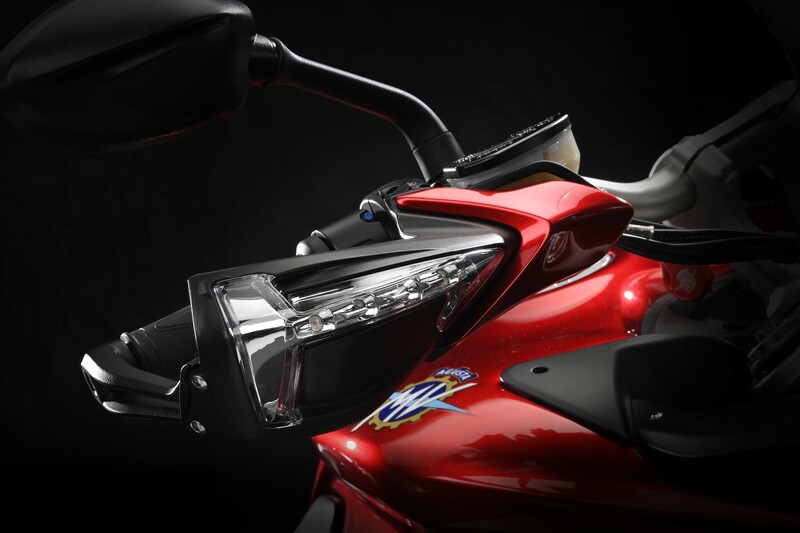 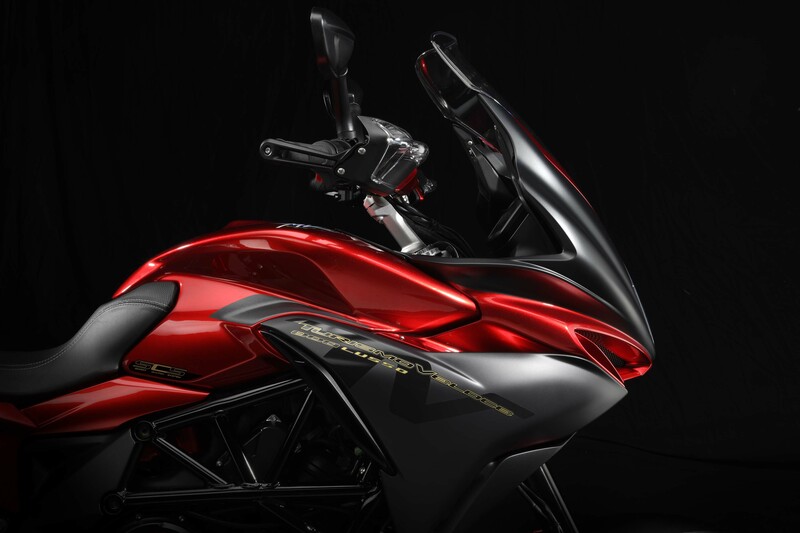 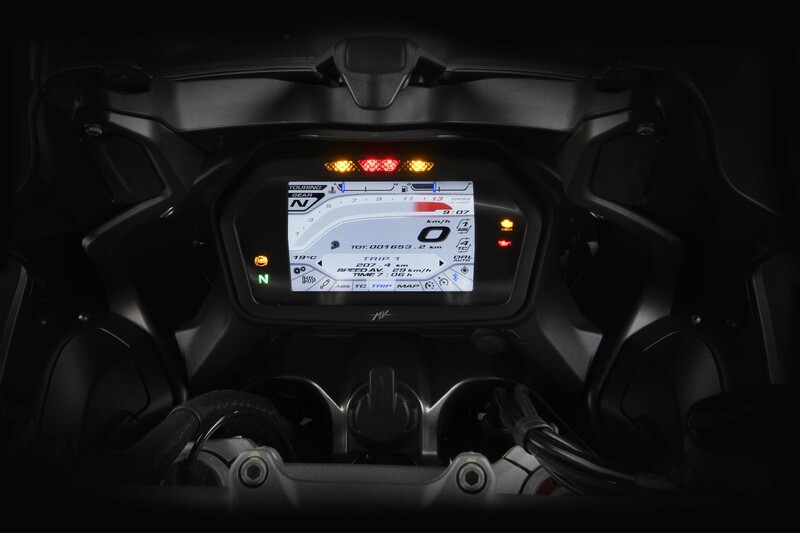 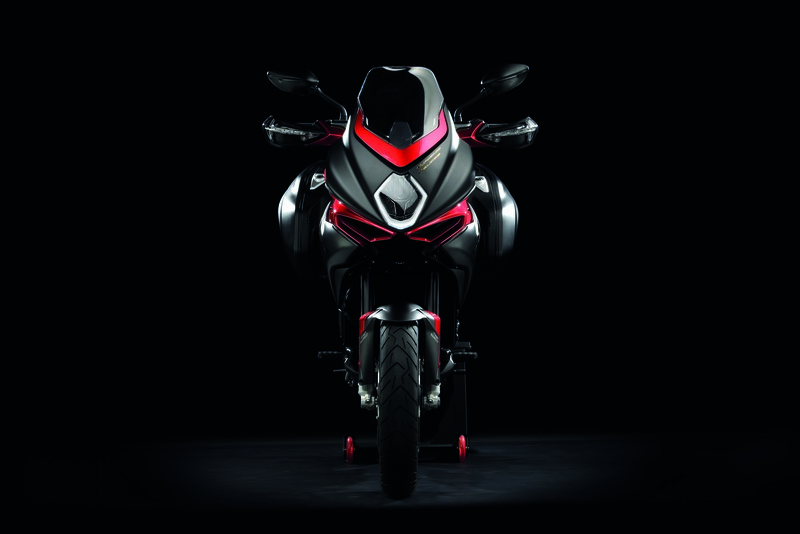 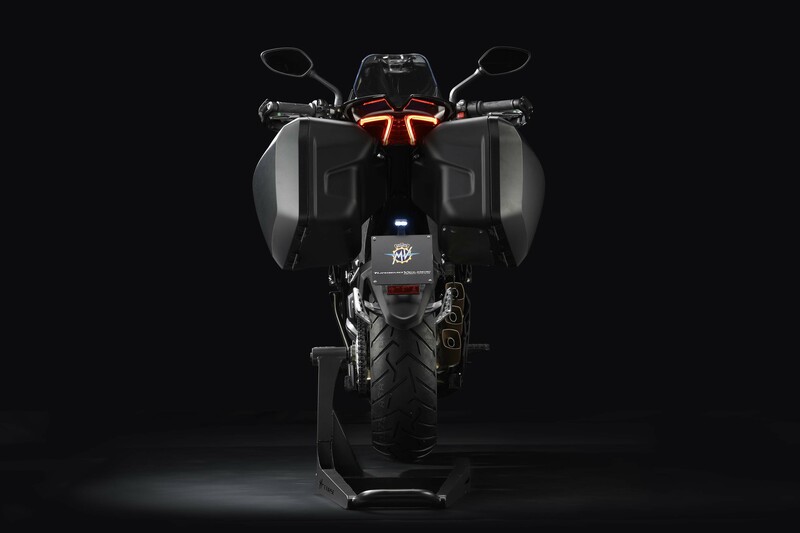 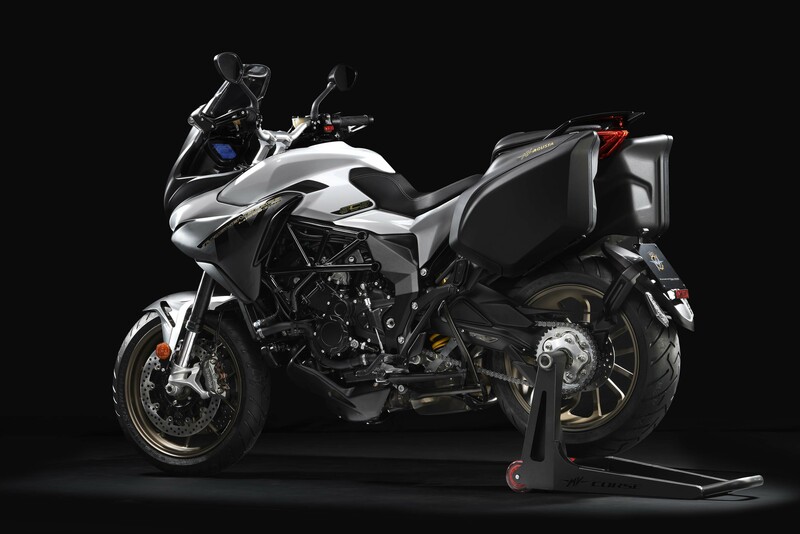 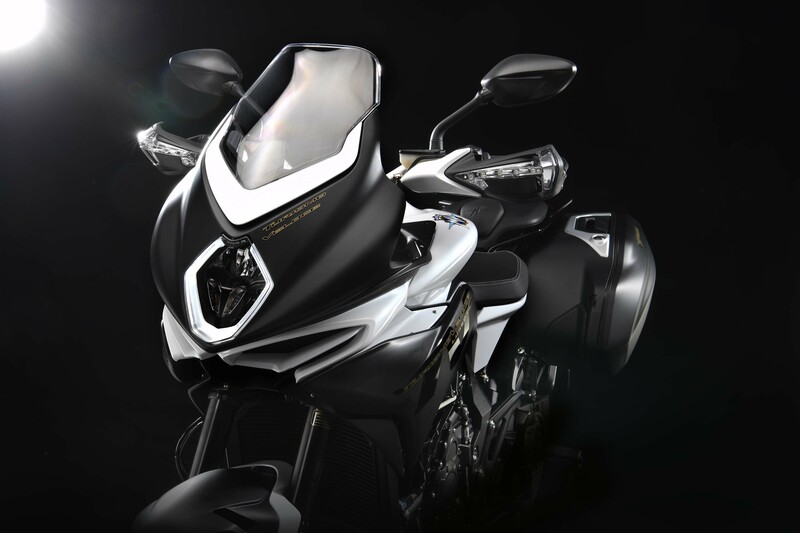 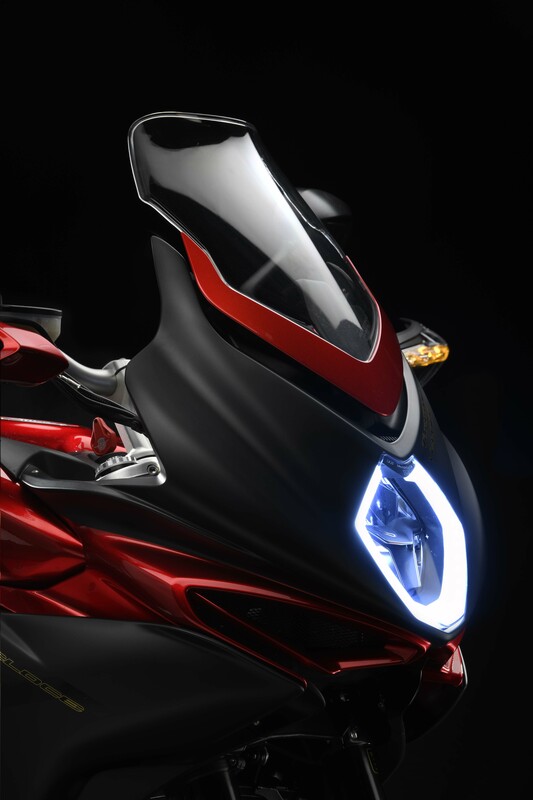 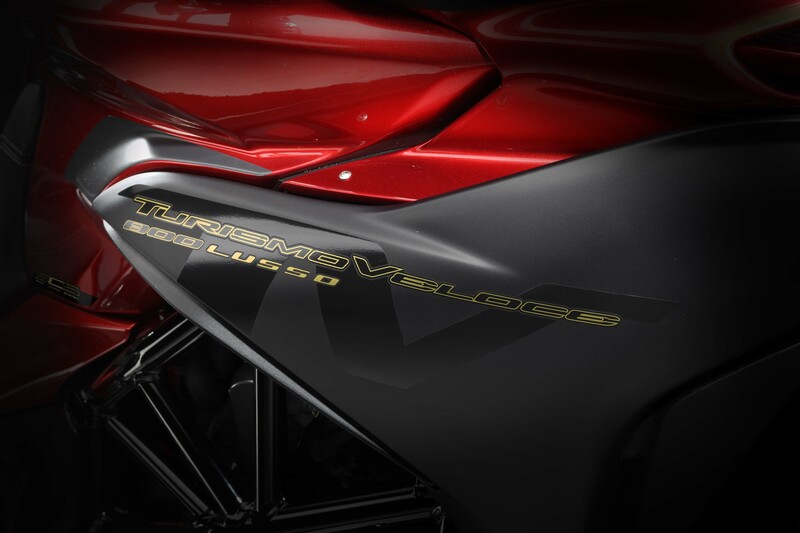 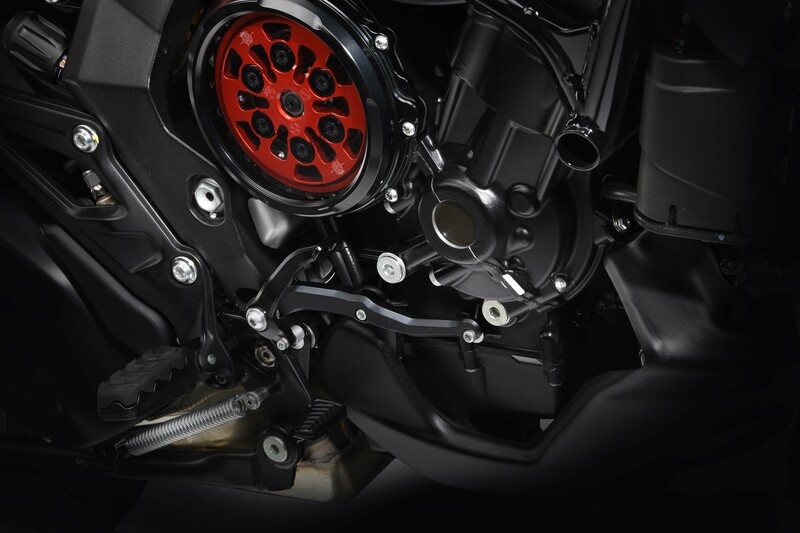 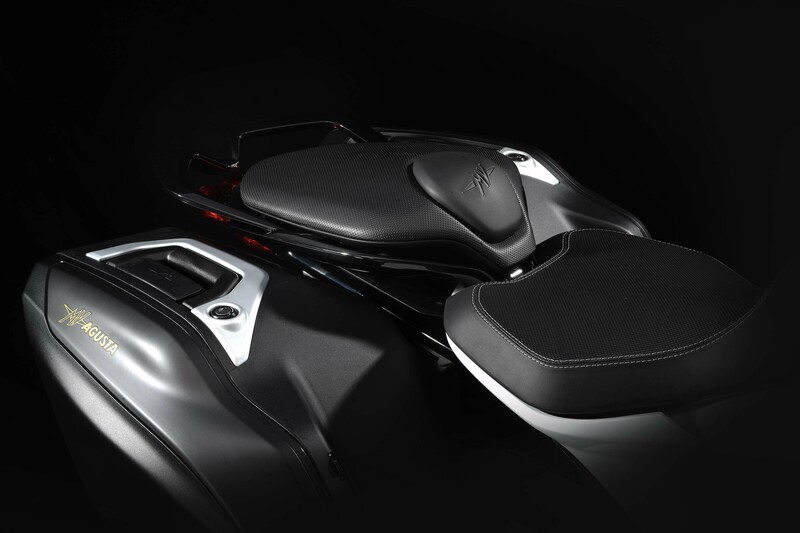 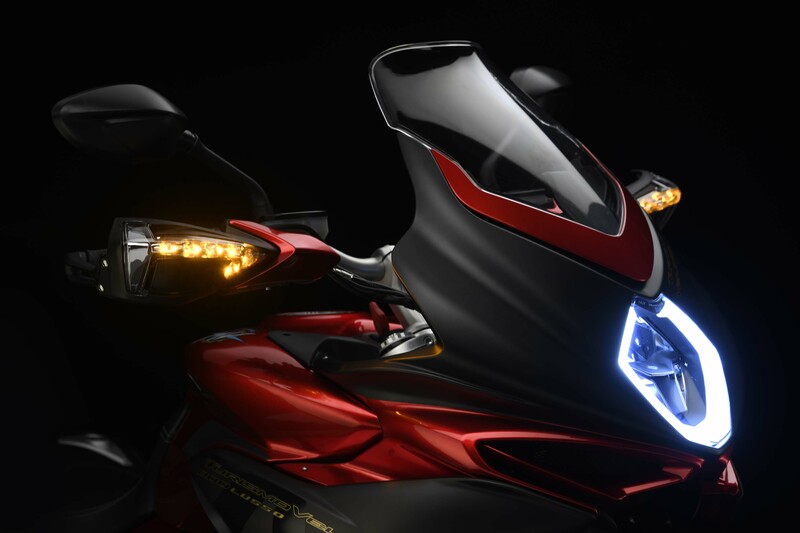 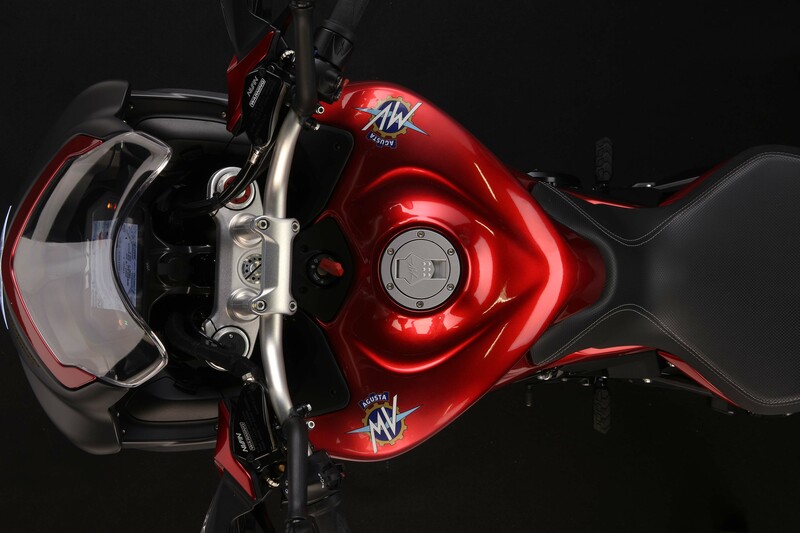 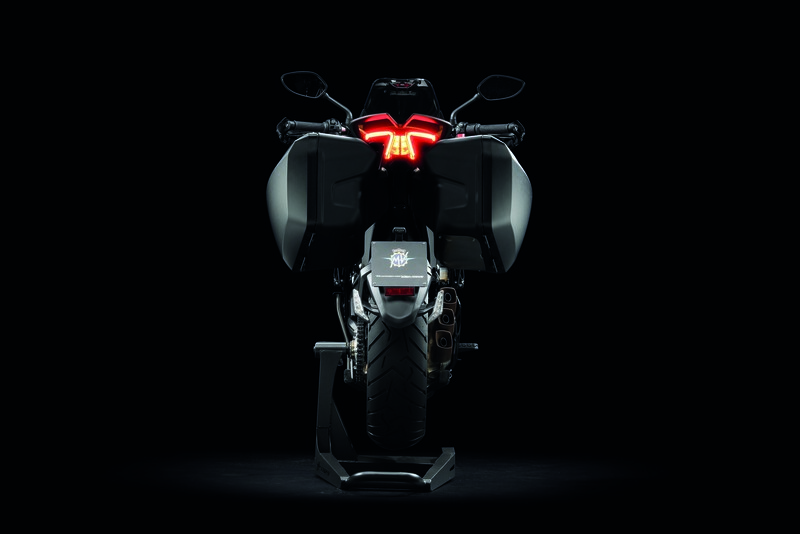 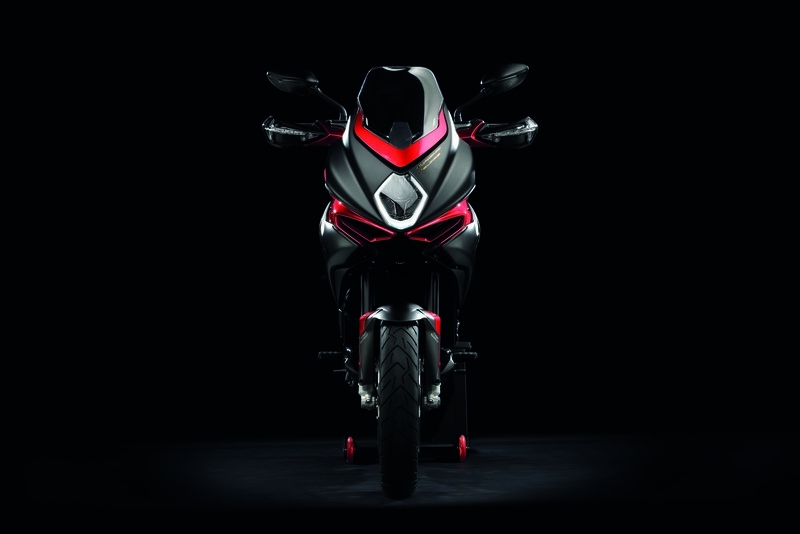 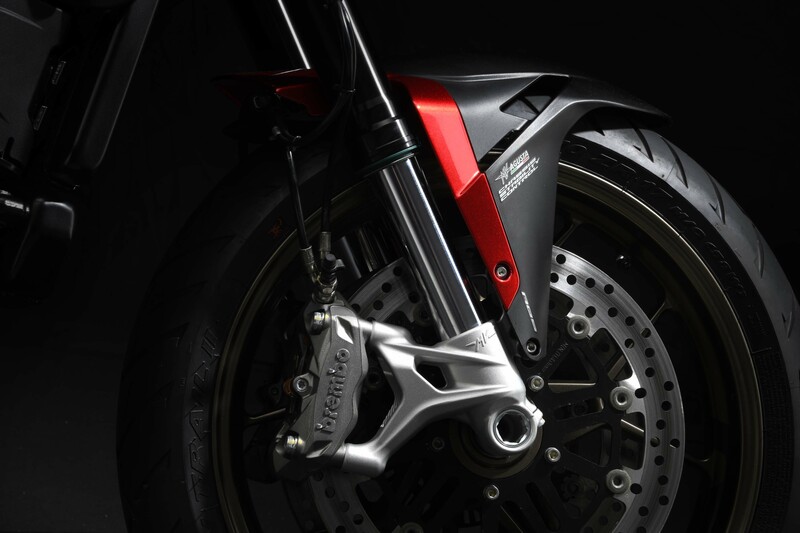 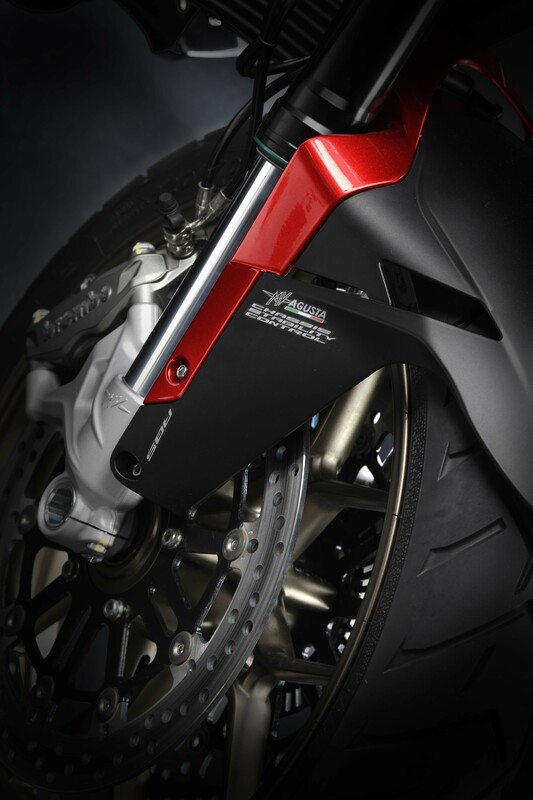 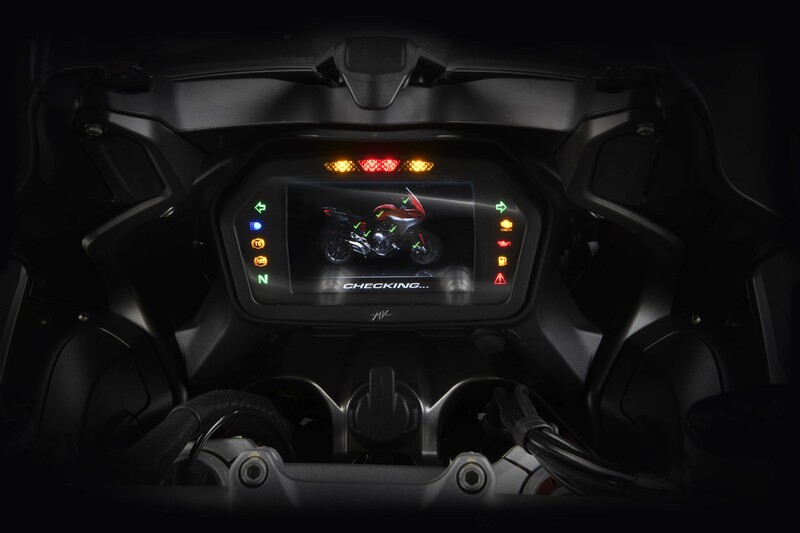 The MV Agusta Turismo Veloce 800 sits in a precarious place on the motorcycle continuum. 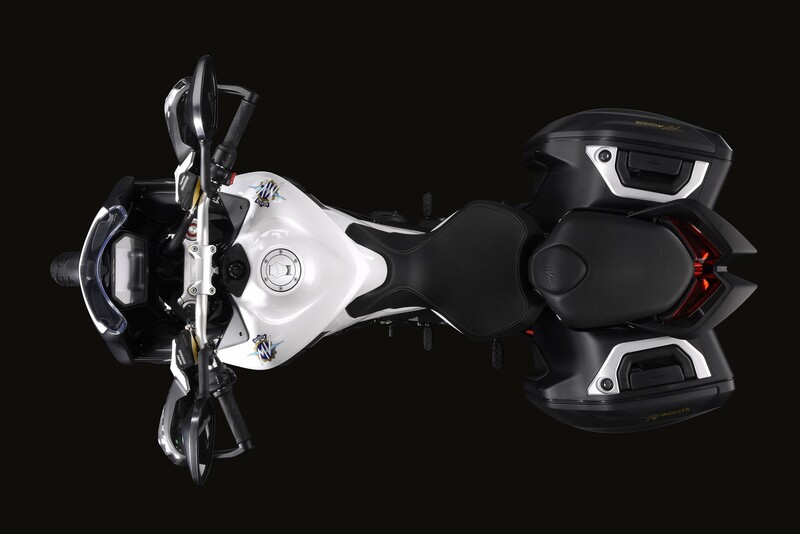 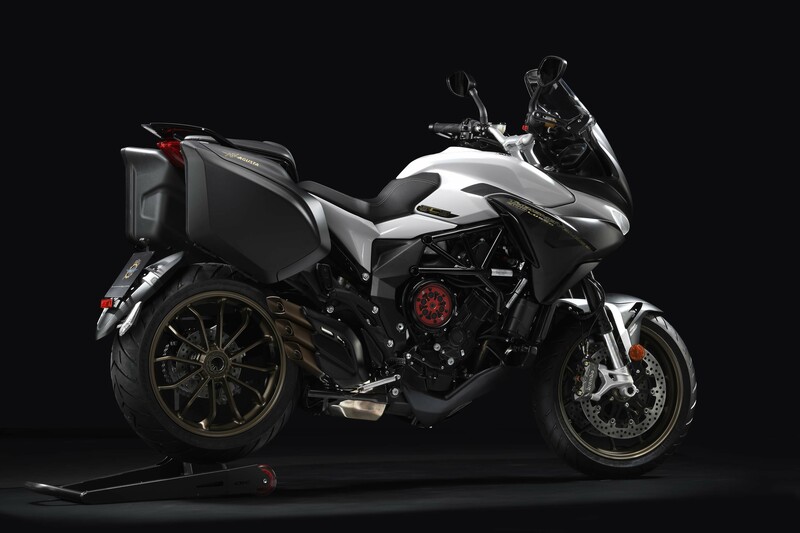 It is what we would call an adventure-sport motorcycle, a sub-category of bikes that has sprung out of the ADV movement, but with a complete on-road bias. 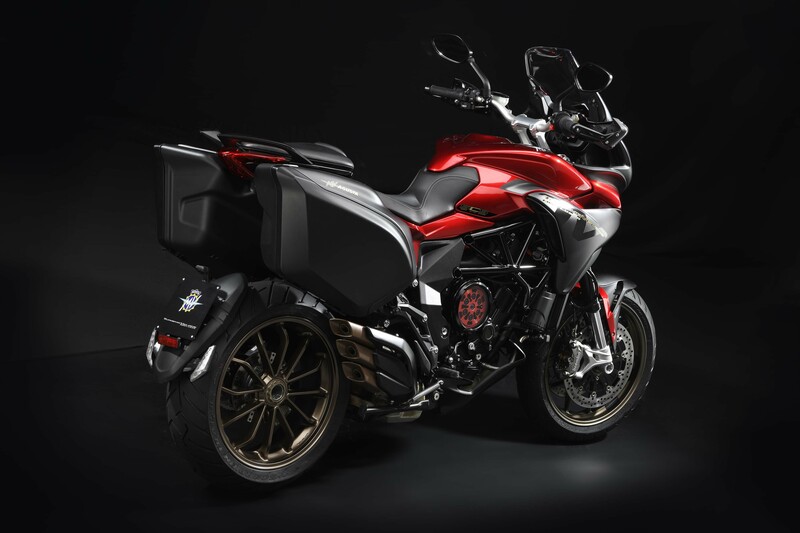 The ADV segment has been the death of sport-tourers, with the upright seating positions proving to be more comfortable for long-range riding, while the large-displacement engines provide the power that sport riders are looking for. 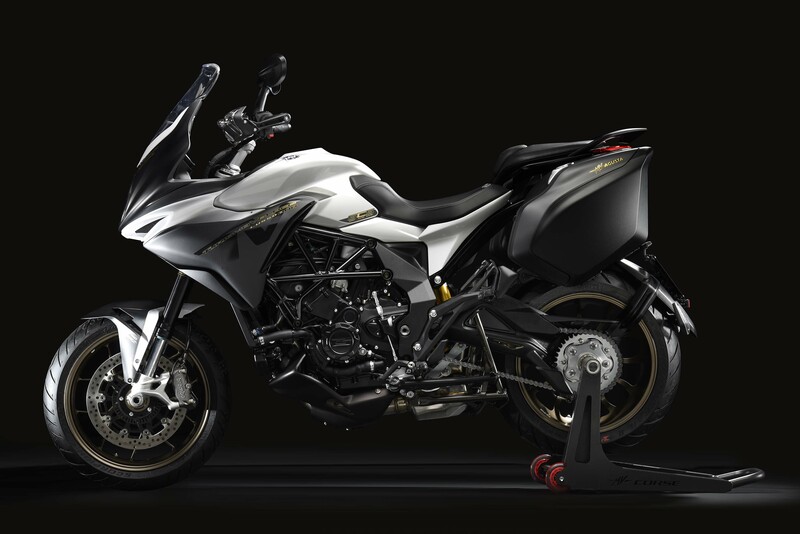 While ADV bikes are designed to take the road (or trail) less traveled, adventure-sports began showing up for riders who wanted to stay firmly on the tarmac (as was the reality for many adventure-touring machines). This gave rise to machines like the Ducati Multistrada 1200, BMW S1000XR, several KTM bikes, and Triumph’s fractured Tiger lineup. 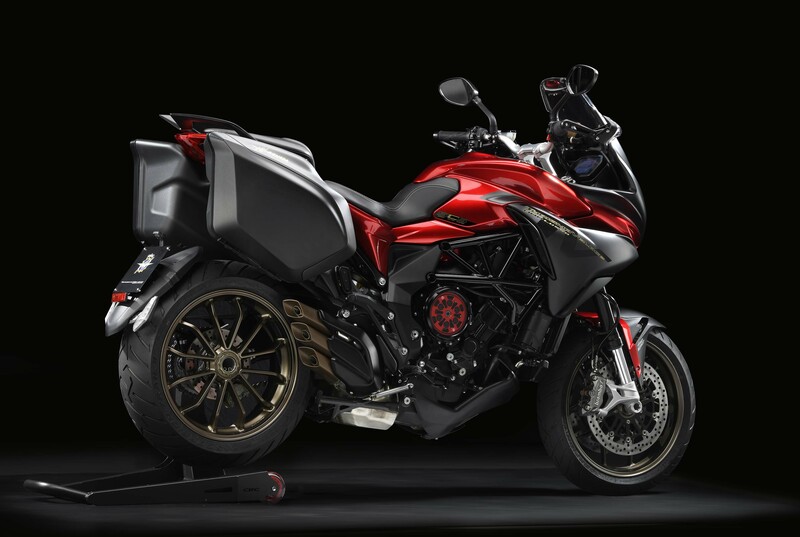 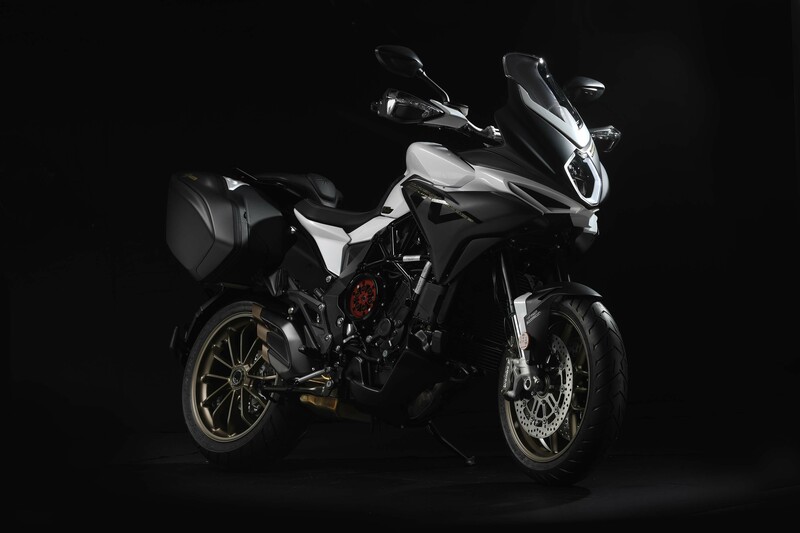 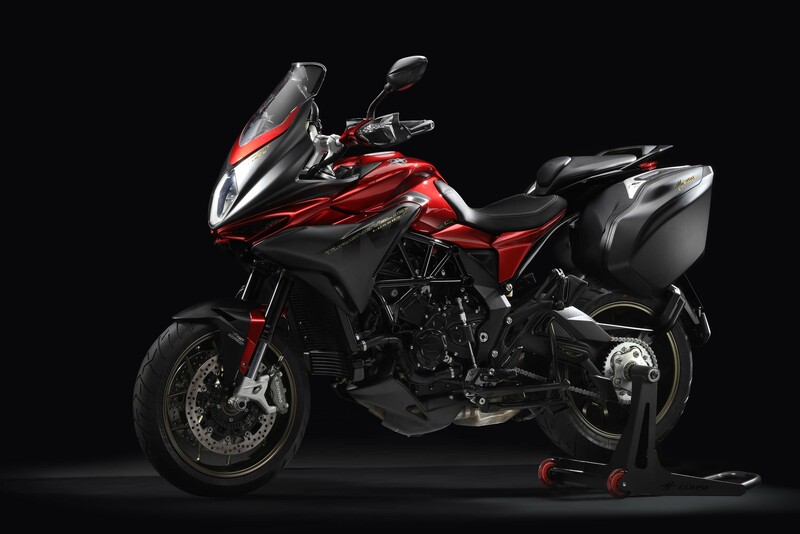 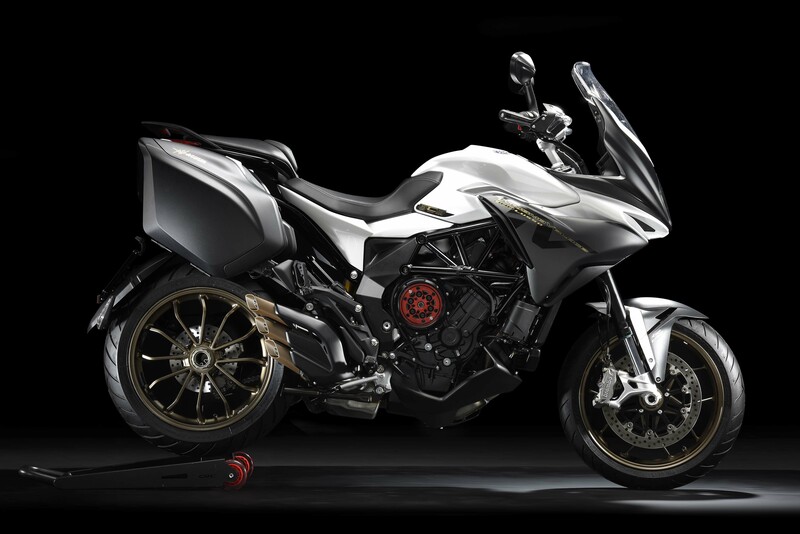 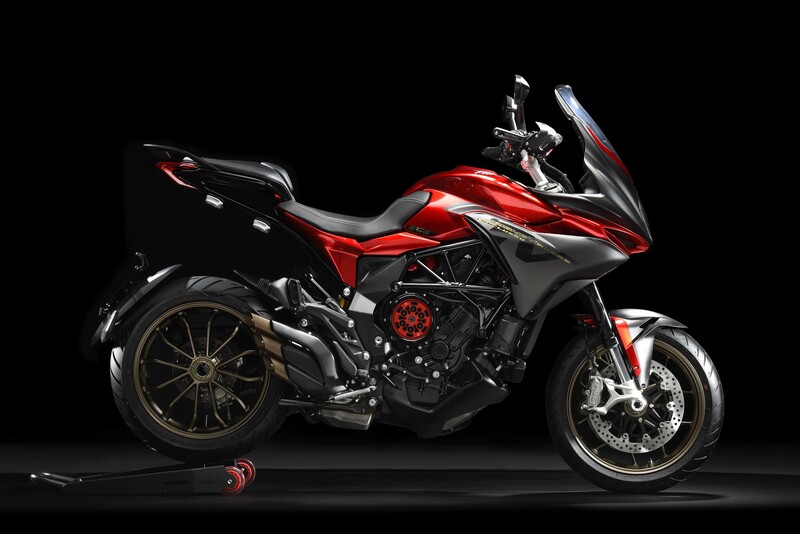 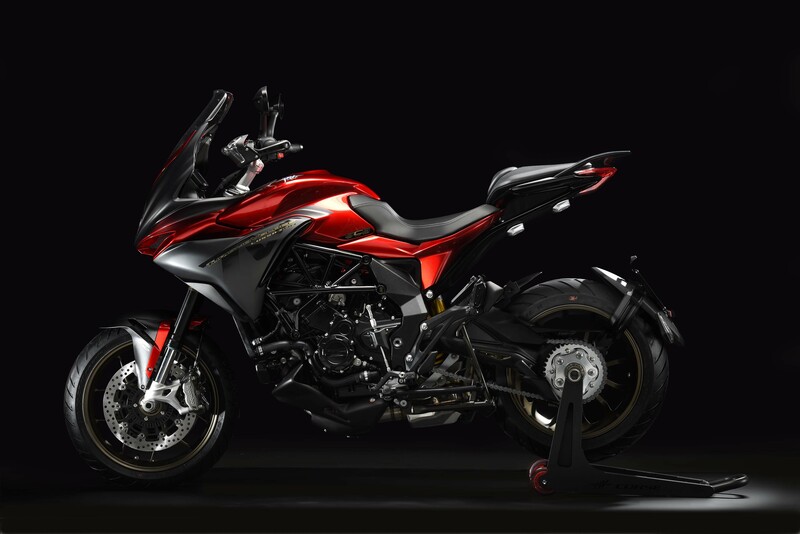 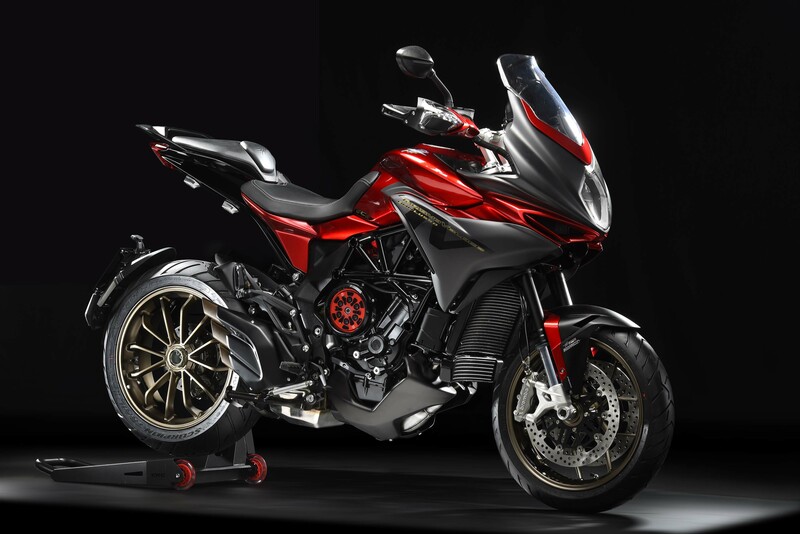 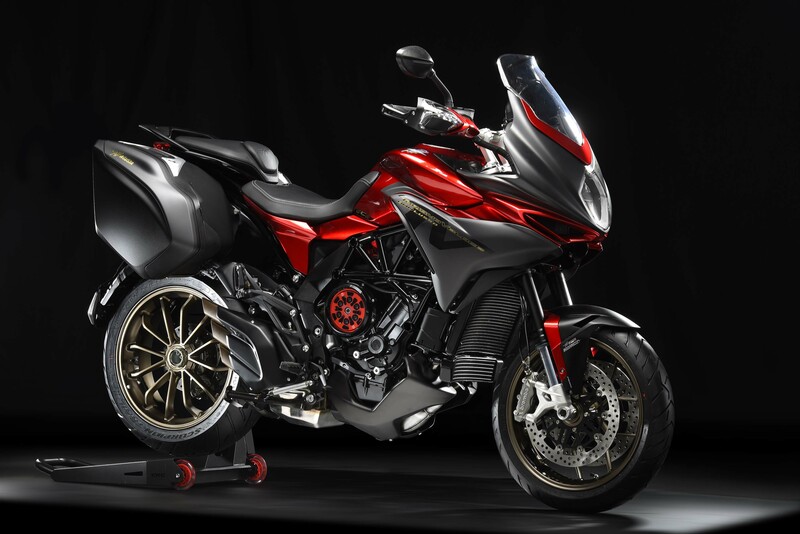 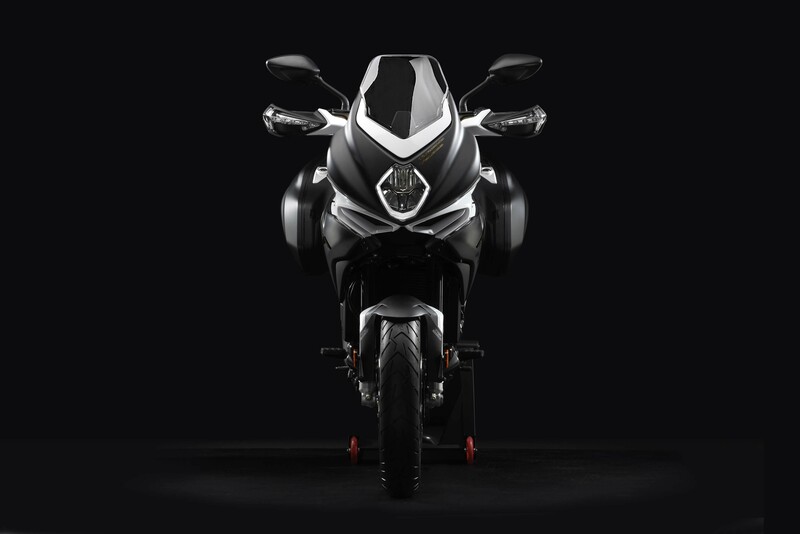 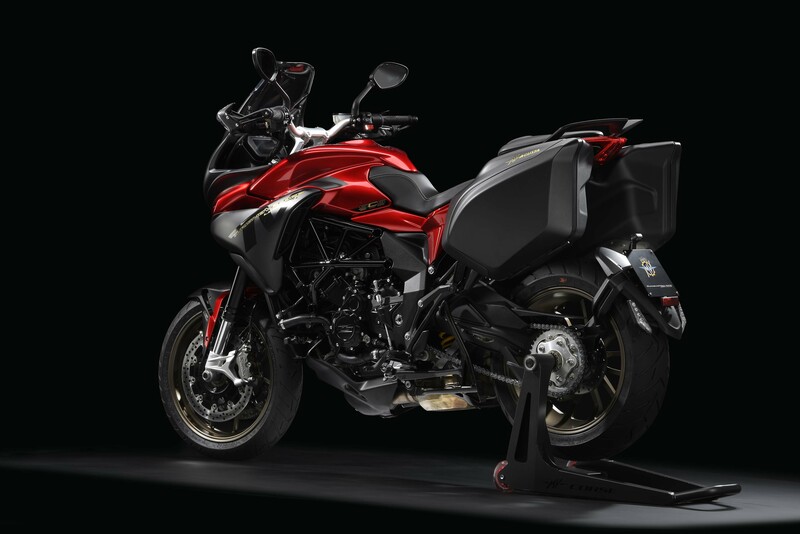 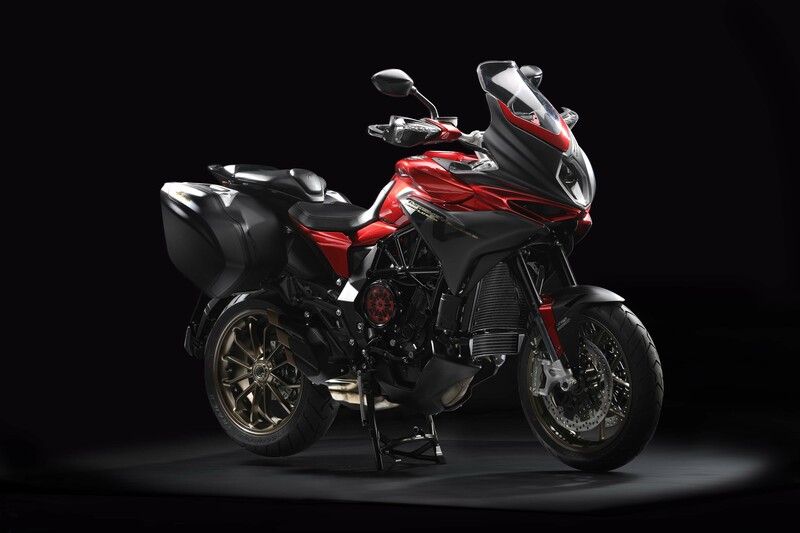 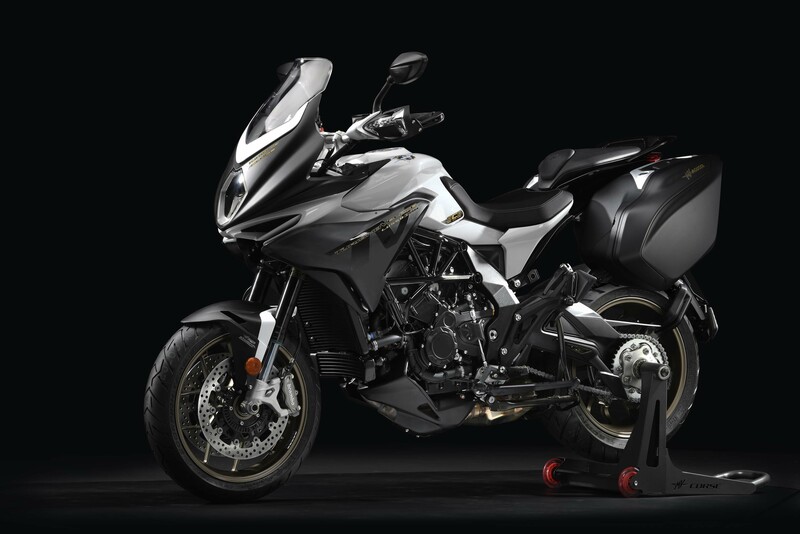 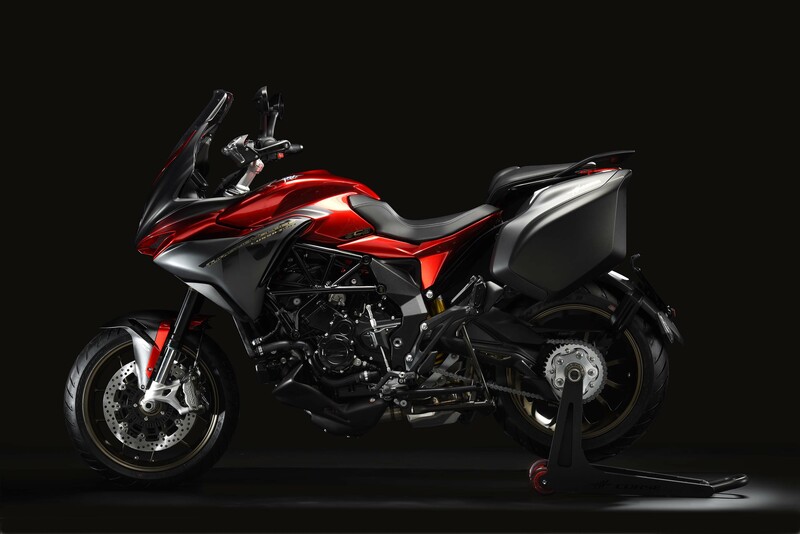 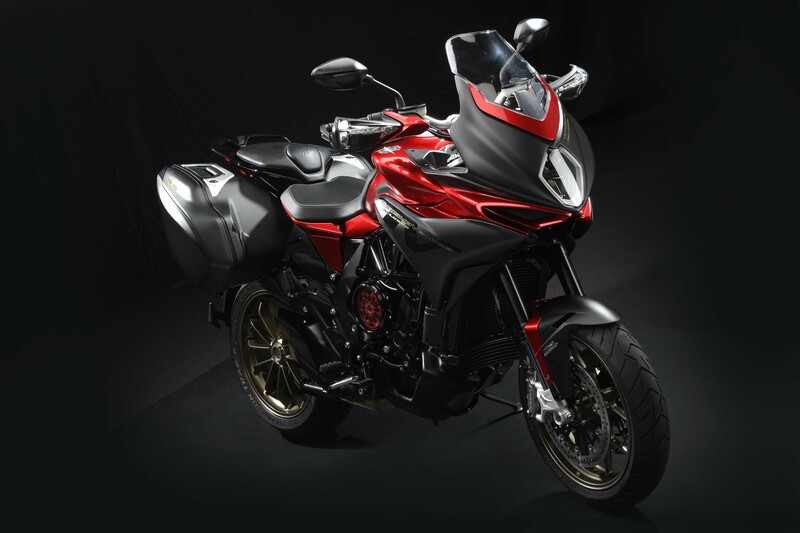 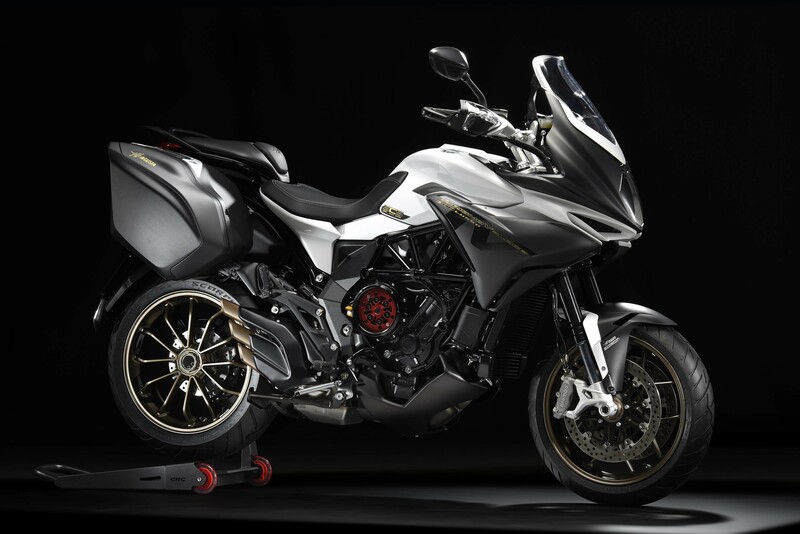 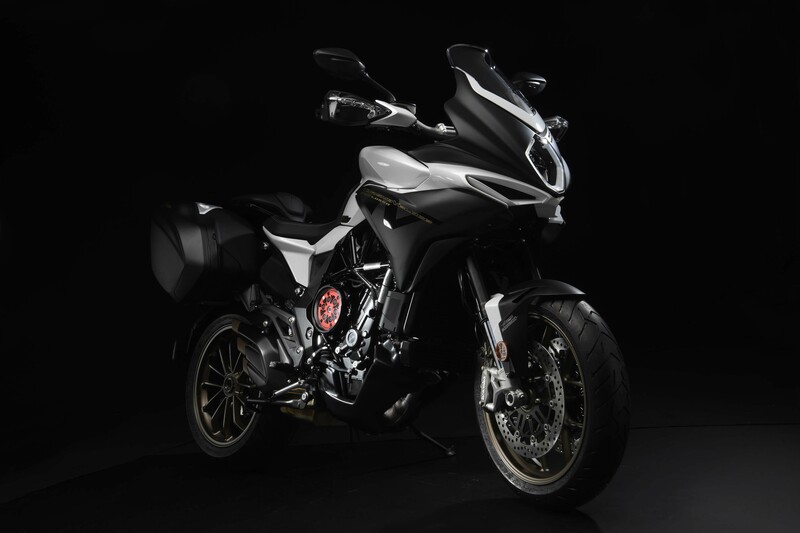 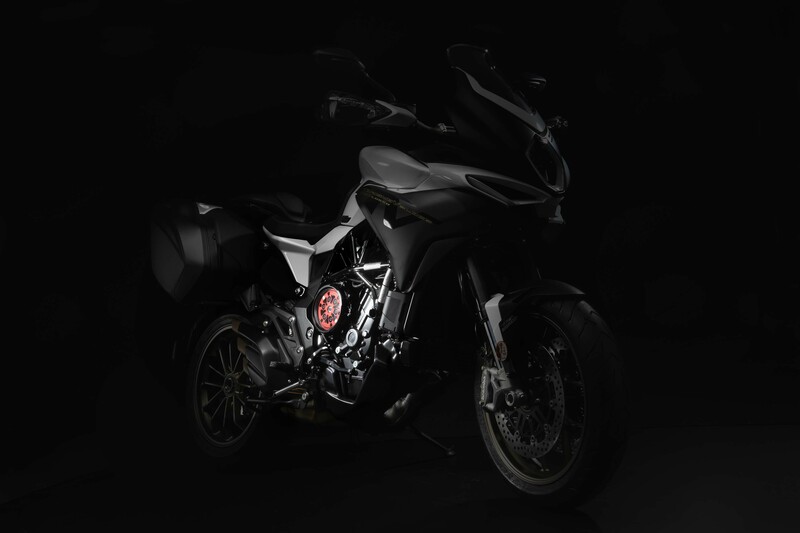 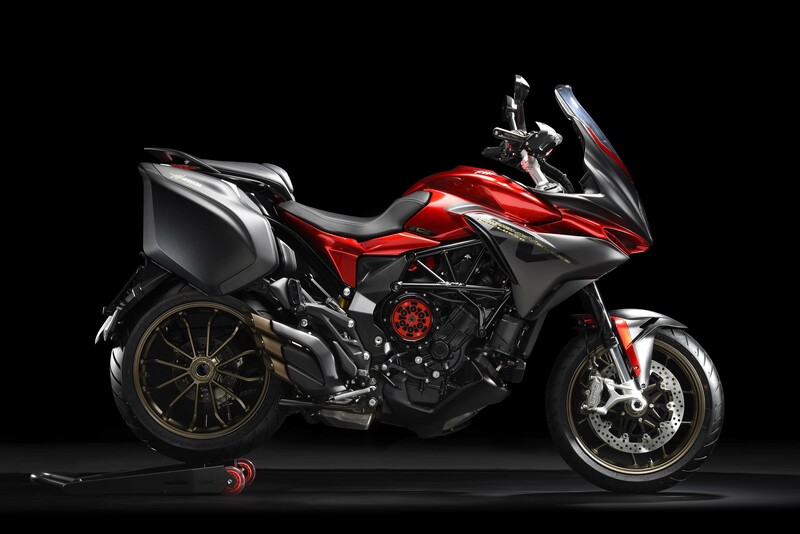 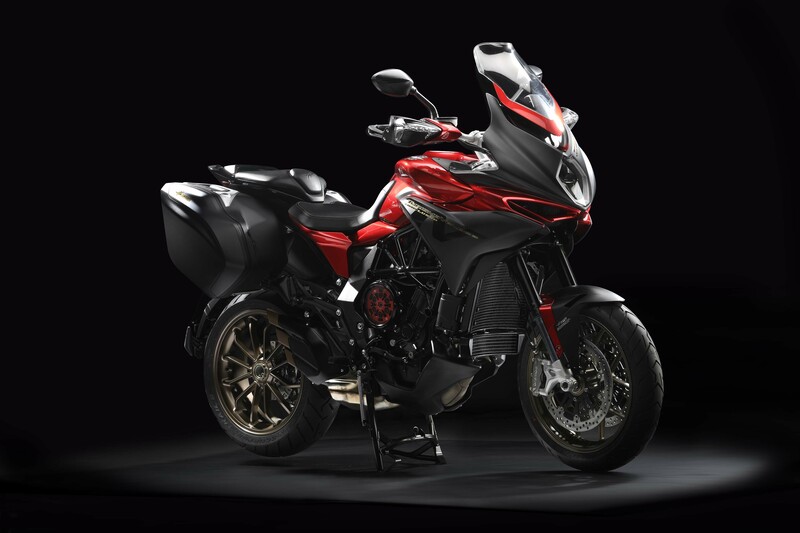 The big 1200cc+ bikes have now given way to smaller bikes in the adventure-sport category, the first proper example being the MV Agusta Turismo Veloce 800, which first debuted in 2013. 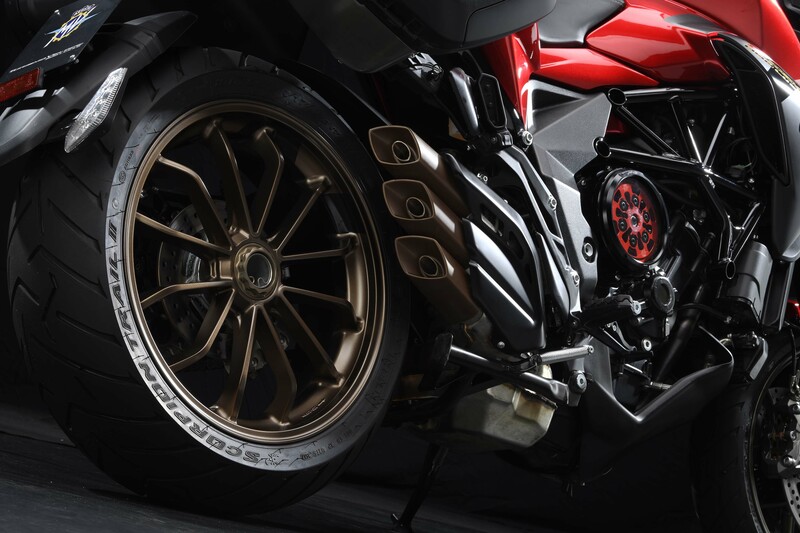 Now Euro4 compliant, and coming in a variety of trim levels, we recently swung a leg over the MV Agusta Turismo Veloce 800 Lusso SCS (read our review here). 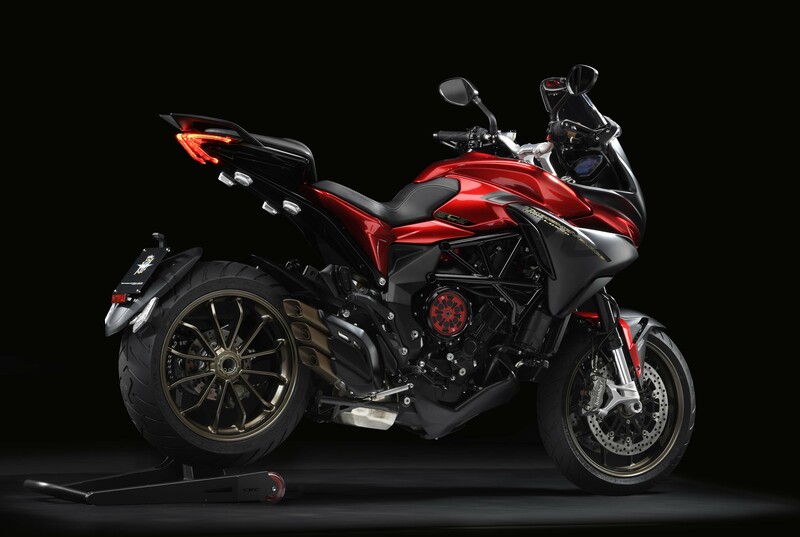 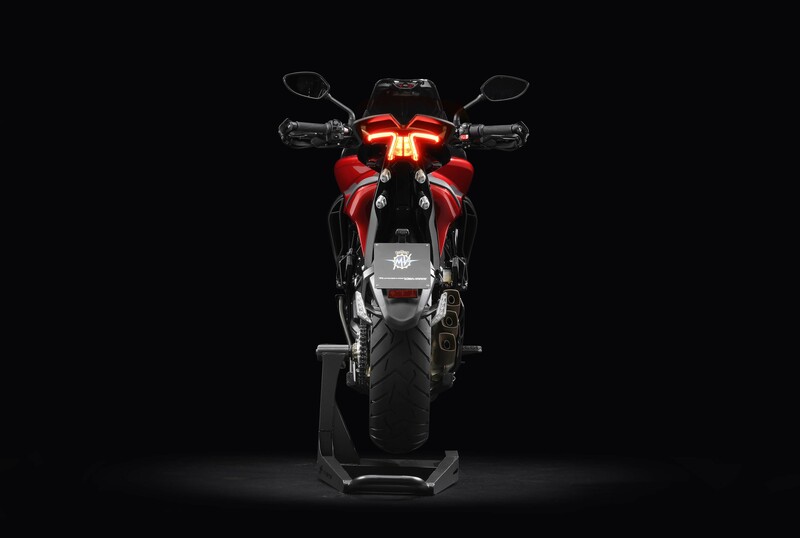 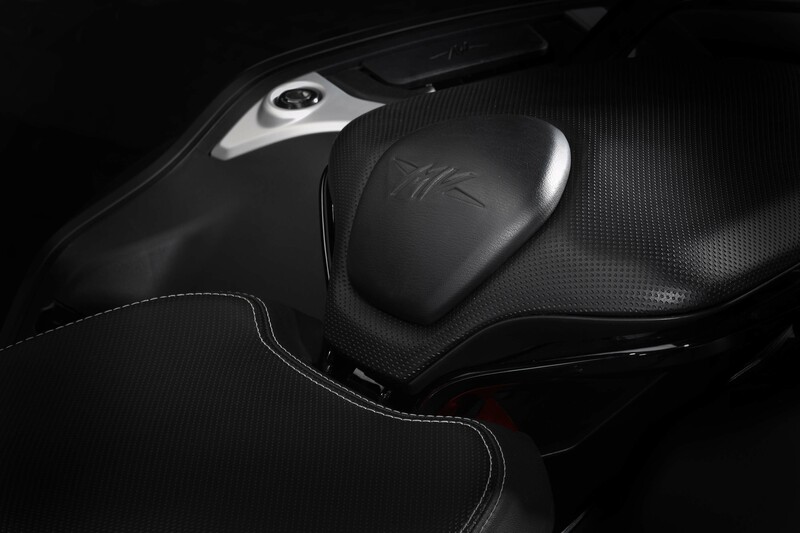 The MV Agusta Turismo Veloce 800 Lusso SCS offers more features and considerable power in a smaller and lighter package than its comparable middleweight machines. 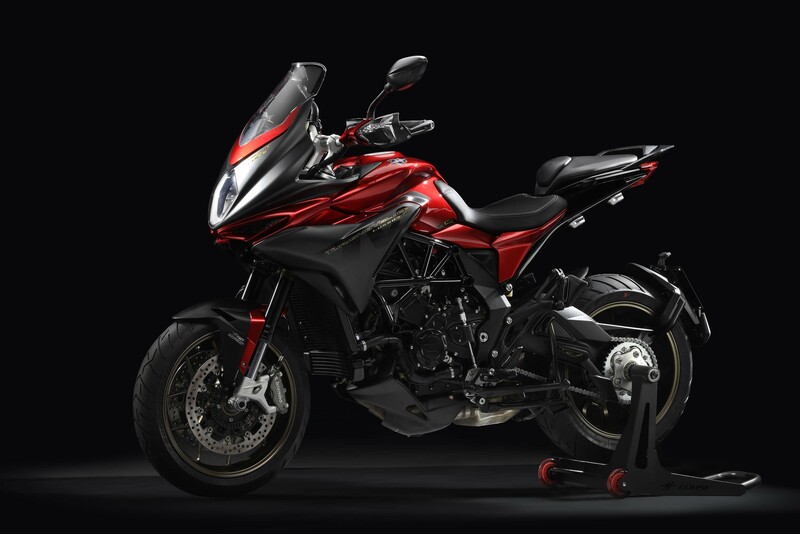 But, the MV Agusta Turismo Veloce 800 line comes with a hefty price tag for a middleweight machine, as it is priced similarly to the bigger and heavier 1200cc+ machines in the adventure-sport market. 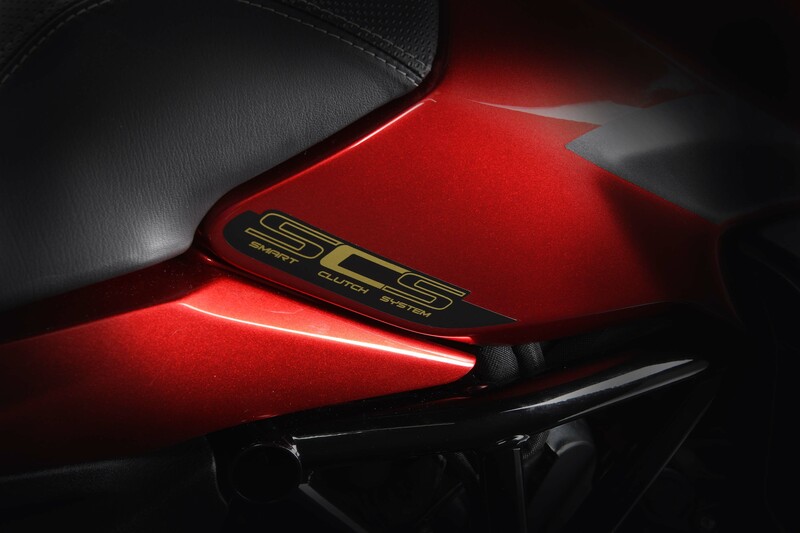 A potent road bike, we enjoyed our time on the MV Agusta Turismo Veloce 800 Lusso SCS. 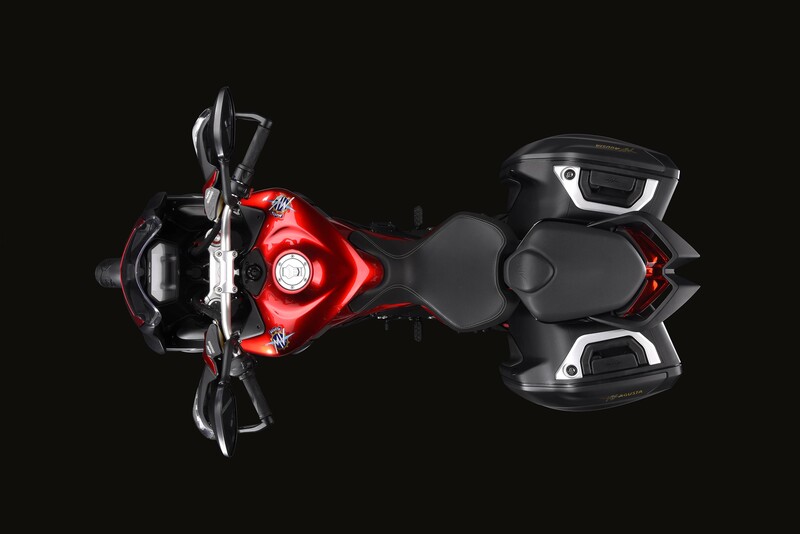 If we had to have only one bike to have in our garage, it would be on our short list. 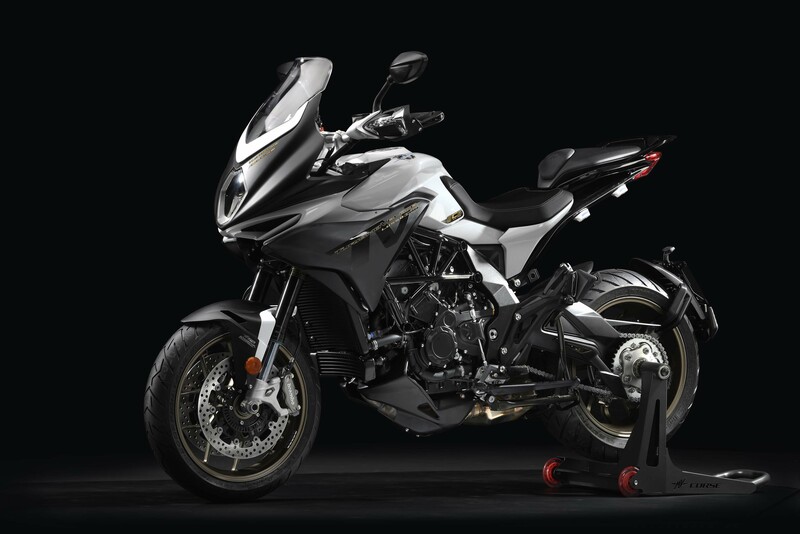 As for the cost, maybe we could close the price gap by charging admission other two-wheeled enthusiasts, who would want to view this gorgeous machine.